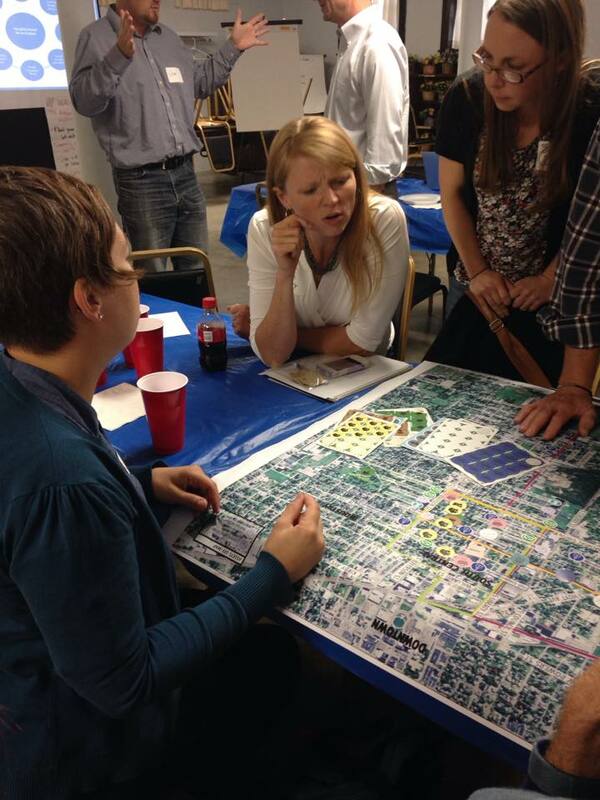 Vision: Revitalized, inclusive neighborhoods where people choose to live. 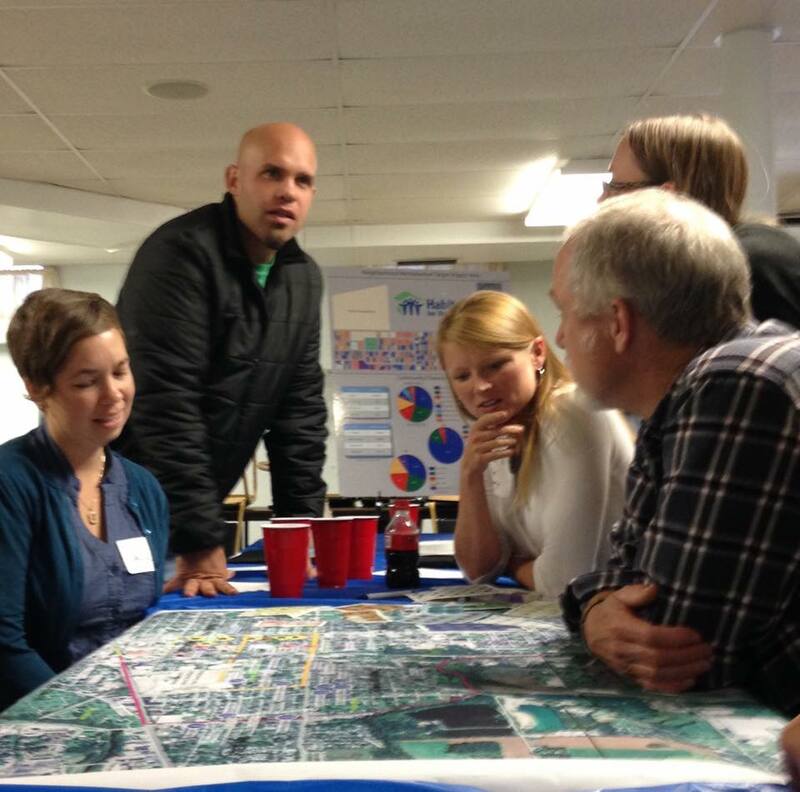 Mission: Through planning and action, the 8twelve Coalition advances the goals and aspirations of residents. 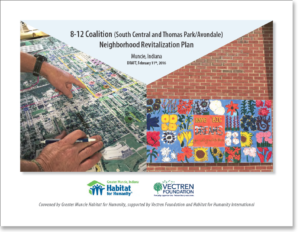 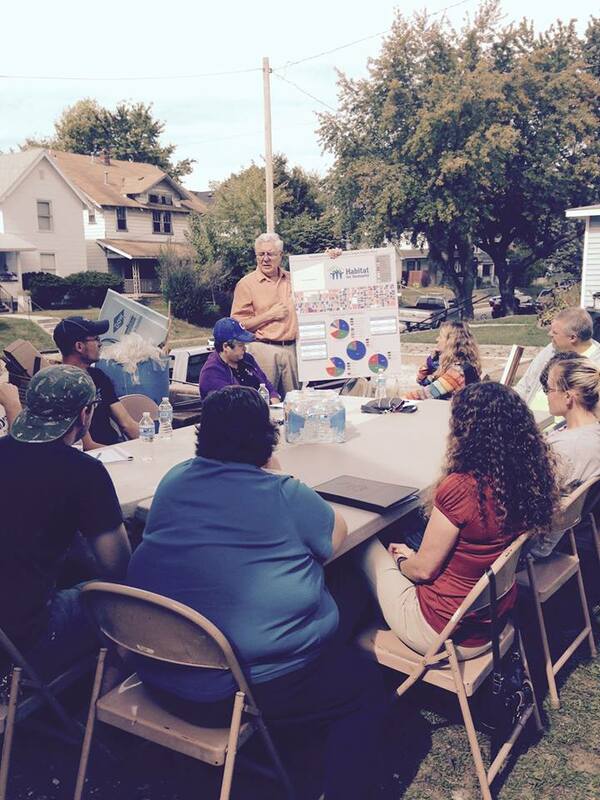 The 8twelve Coalition is comprised of residents, non-profits and businesses working to revitalize the 8twelve target area bordered by 8th Street, Memorial Street, Perkins Avenue, and Madison Street. 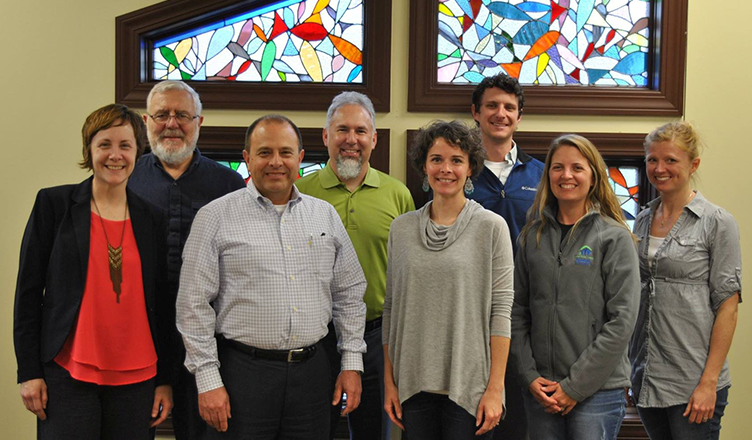 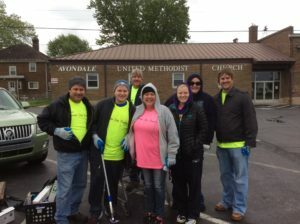 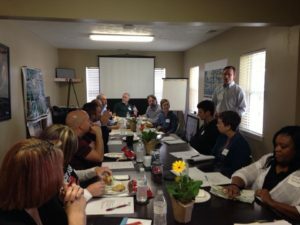 The 8twelve revitalization plan was developed as a result of several community meetings spearheaded by Greater Muncie Habitat for Humanity and the Vectren Foundation. The plan focuses on improving housing, beautifying the neighborhood, and supporting local businesses.